Alibaba Cloud and Eficode Establish Joint Innovation Center in Helsinki to enhance the collaboration between Nordic and Chinese businesses and researchers. 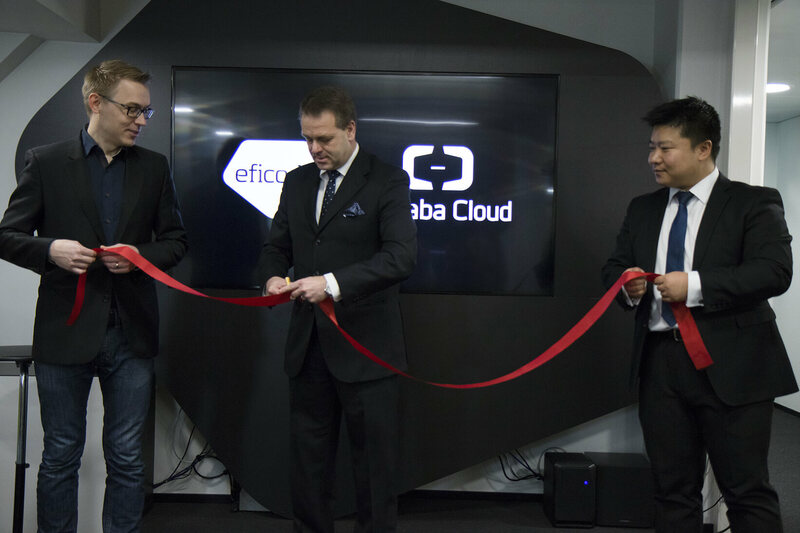 Alibaba Cloud, the cloud computing arm of Alibaba Group, and Eficode Oy, a leading DevOps company headquartered in Finland today opened the Alibaba Cloud – Eficode Innovation Center in Helsinki. The Innovation Center will be a platform to enhance the collaboration between Nordic and Chinese businesses, researchers and education institutes. Alibaba Cloud and Eficode aim to encourage and enable knowledge sharing and innovation in education, research and organizations of all sizes. Located at Eficode’s headquarters in the city center of Helsinki, the Innovation Center will provide R&D resources and workspace to the local big data sector and related businesses, to develop solutions that will help enterprises address the digital challenges in business expansion and digital transformation. “Finland and the Nordics are well known for their ground-breaking research and innovation in data intelligence, and as one of the world’s leading cloud computing companies, Alibaba Cloud will empower Finnish companies to achieve global expansion and success through this innovation center,” says Yeming Wang, Deputy General Manager of Alibaba Cloud Global. “In the age of globalisation, innovation collaboration is becoming a key factor not only for companies, but also for countries to compete and succeed. We at Eficode are very excited to open this joint innovation center with Alibaba Cloud and to foster collaboration between the regions," says Alexander Yin, CFO of Eficode. The launch of the Alibaba Cloud - Eficode Innovation Center follows the announcement of the formation of a strategic partnership between Alibaba Cloud and Eficode in October 2017. 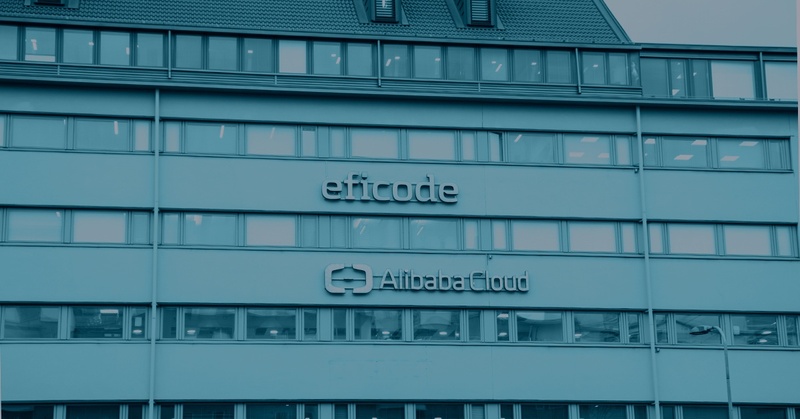 Through the partnership, Eficode have started to bring a comprehensive range of Alibaba Cloud offerings to Northern Europe and Nordic companies in the Chinese market. Established in 2009, Alibaba Cloud (www.alibabacloud.com), the cloud computing arm of Alibaba Group, is among the world’s top 3 IaaS providers according to Gartner, and the largest provider of public cloud services in China, according to IDC. Alibaba Cloud provides a comprehensive suite of cloud computing services to businesses worldwide, including merchants doing business on Alibaba Group marketplaces, start-ups, corporations and government organizations. Alibaba Cloud is the official Cloud Services Partner of the International Olympic Committee.